As an all-ages pop weekender is set to land in Cardiff over the long Easter bank holiday, Getintothis‘ David Hall explains all. 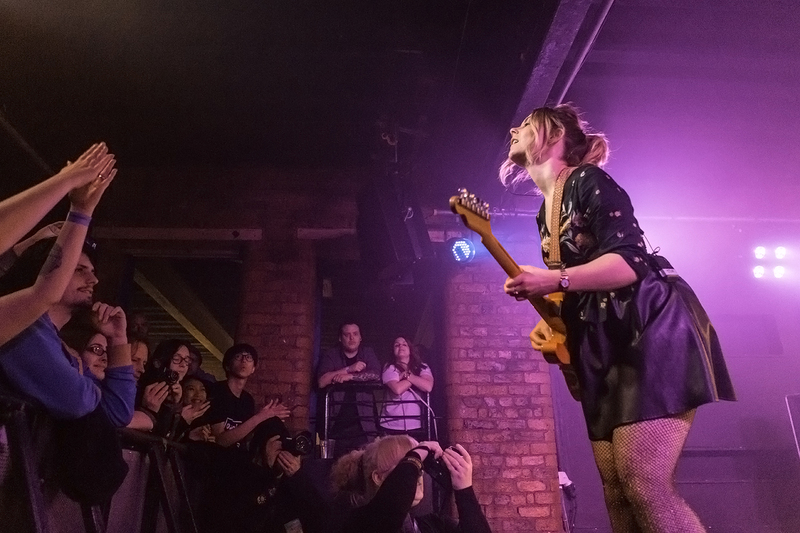 Described by organisers as an all-ages pop weekender, the lineup of Wales Goes Pop is nevertheless shaping up as a credible festival. The small but perfectly formed event takes place in South Wales, from April 14 to 17 in Roath, just outside Cardiff, at 400-person capacity converted church turned arts centre The Gate. Wales Goes Pop‘s indie credentials are certainly not in question, with the likes of Honeyblood, BC Camplight and Liverpool’s own Hooton Tennis Club ensuring that this will be no V Festival. Getintothis-sanctioned up-and-comers are also represented by one of 2017’s breakout British acts The Orielles, the Geographic/Domino-signed and hotly-tipped Spinning Coin and power trio False Advertising. More established acts on the bill include twee pop duo The Boy Least Likely To, polemical acoustic troubadour Chris T-T and noise-pop five piece Joanna Gruesome for Wales Goes Pop‘ first wave announcement. More acts, plus DJs will be announced shortly. Children under 12 go free to the event, weekend passes are now on sale with single-day tickets soon to be released. Wales Goes Pop takes place from Friday, April 14 to Monday, April 17, at The Gate, Roath, Cardiff.